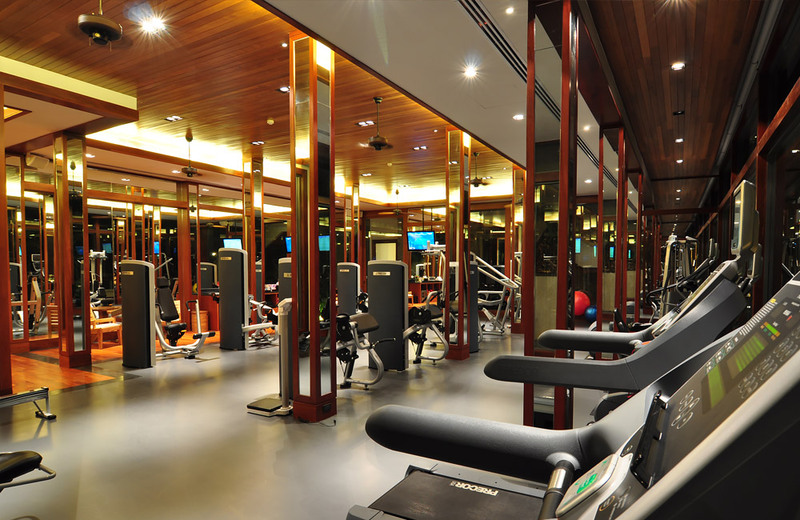 Offering an extensive range of Precor equipment all overseen by qualified staff, our gym offers a workout space ideal for all fitness levels. Group classes and private lessons are available. 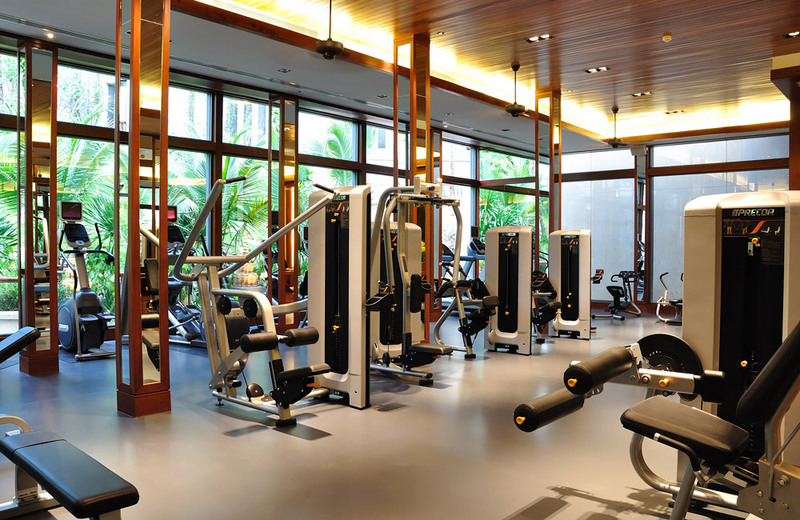 Sweat it out in our gym. 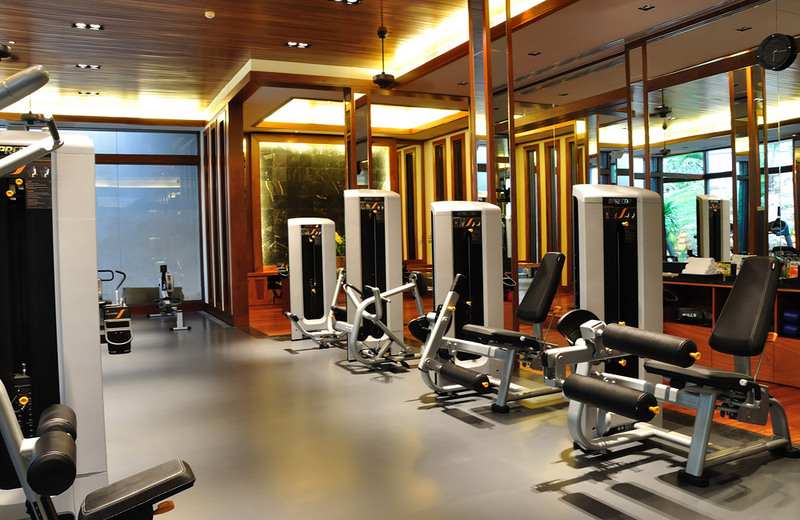 Our well-appointed and extensive range Preco fitness machines are sure to make your daily workouts pleasurable and help you achieve your strength goals. 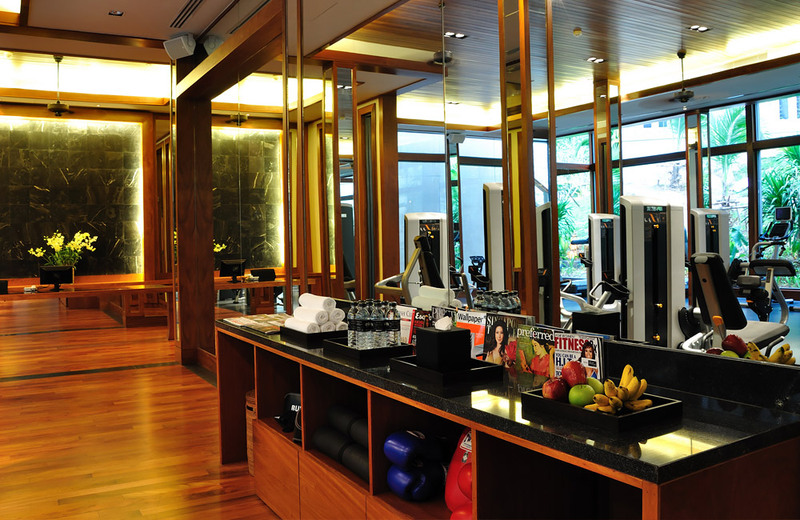 Qualified gym attendants are on hand to assist and we often hold group classes to help inspire and encourage team spirit. 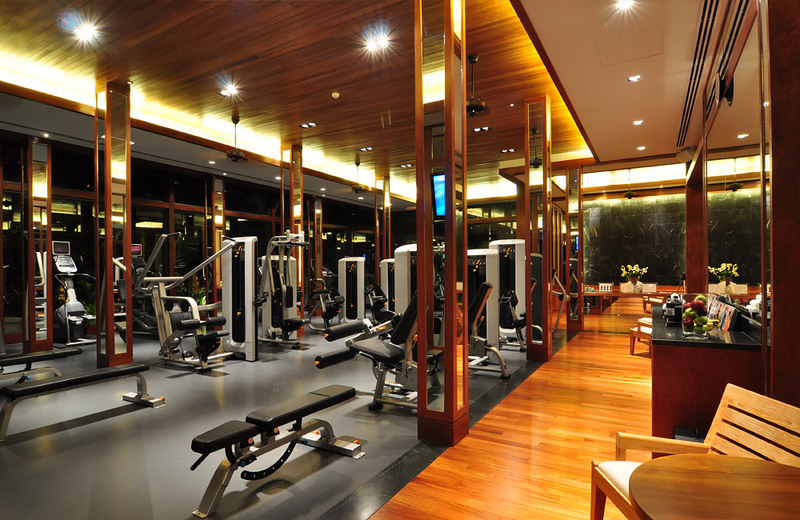 The gym is open from 7.00am to 8.00pm. 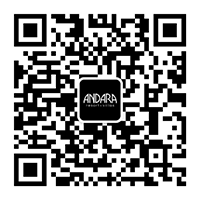 External daily, weekly, monthly and yearly memberships are available. Water, towels and fruit. External daily, weekly, monthly and yearly memberships are available.